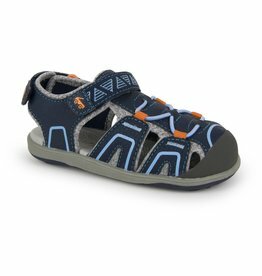 He’ll be ready for action in this high-performance, water-friendly sandal. 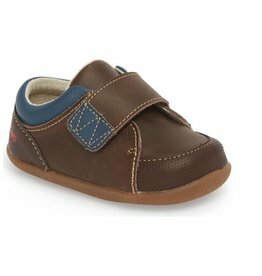 The closed toe offers protection for growing feet, and the mesh material and ultra-soft footbed will keep him outdoors all day. 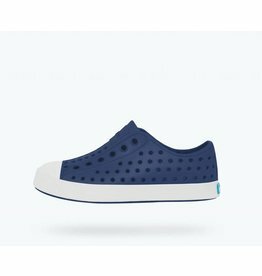 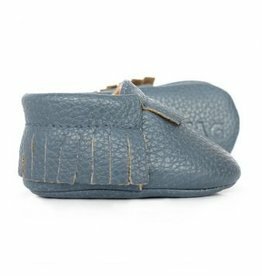 Sweet N Swag™ designs handmade shoes that stay on babies’ feet using Stay-put Technology™. 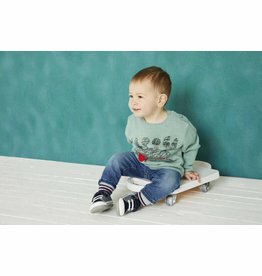 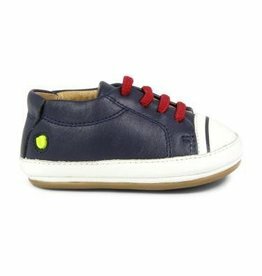 Sizes 0-3 feature a soft sole ideal for crawling and learning to walk.